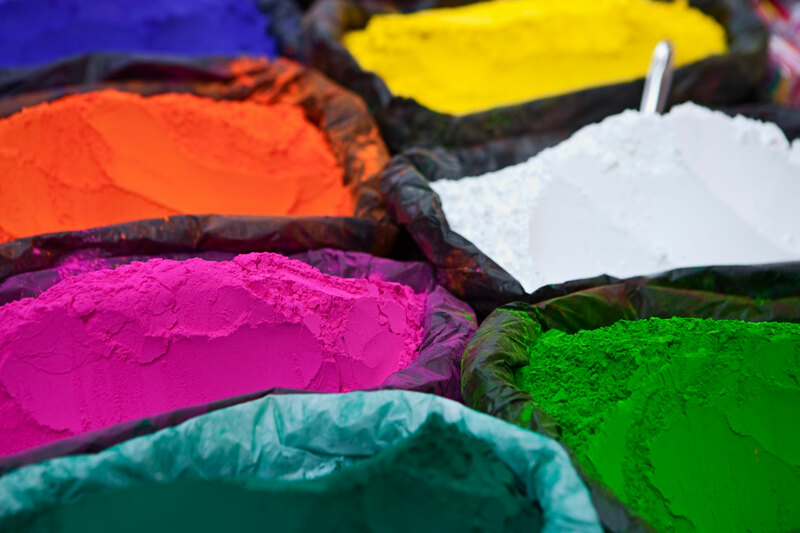 Linvest GmbH offers you a complete range of organic and inorcanic pigments for coatings, inks and paints. Our products can be from major European brands or from other European or Asian sources. Here, you can download the product-lists as a pdf-file, which gives you a good survay of our assortment.